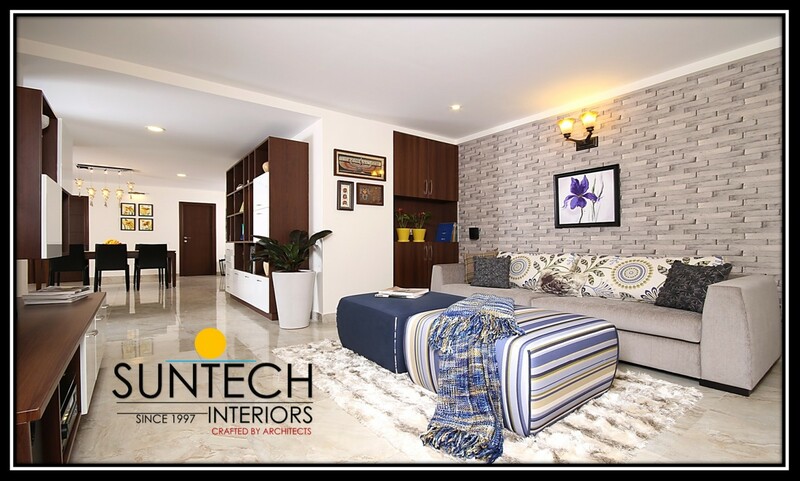 Designing any of the room in the house is very important and needs a lot of planning but when it comes to the designing of the kitchen then there is a lot of intricacies that go into it before the final layout. 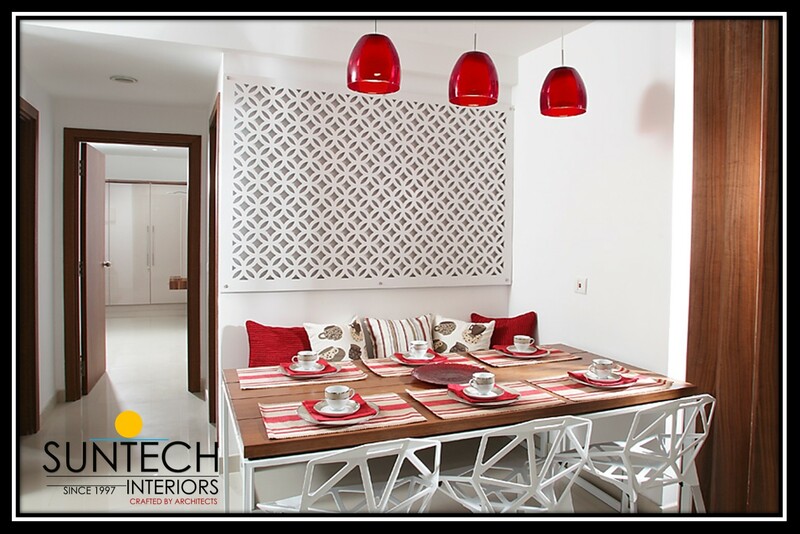 Without having a viable design plan for the modular kitchen, it becomes difficult to proceed with the installation part. 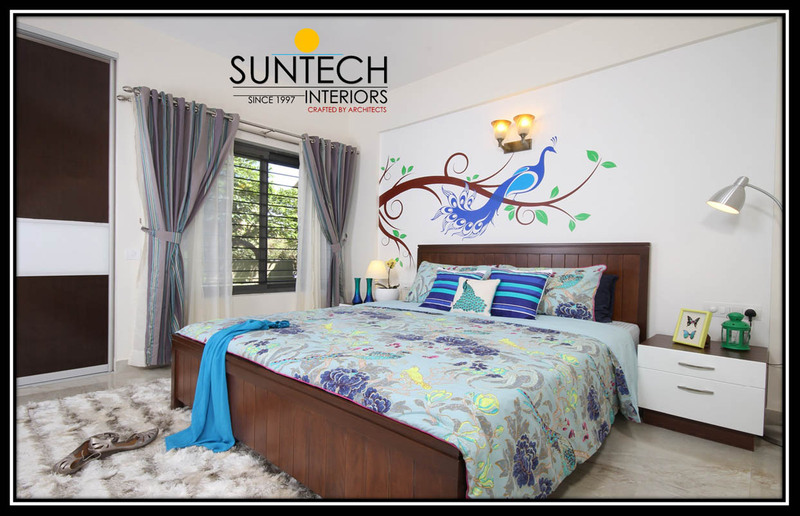 The designs which we create turn out to be a visual treat for the eyes once it has been completed. 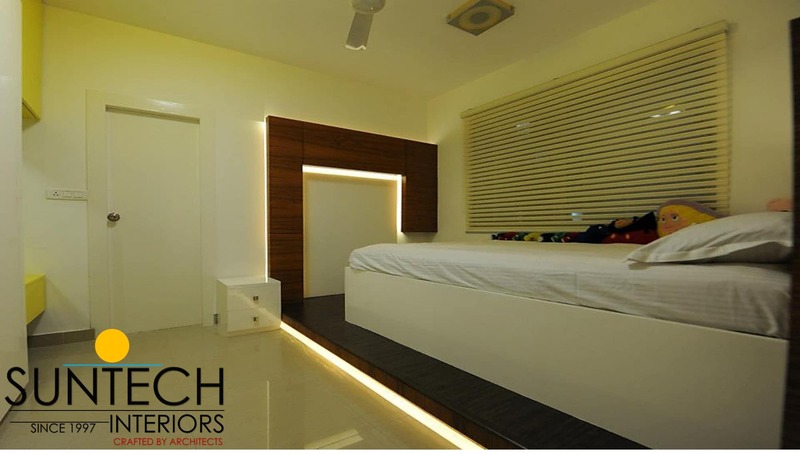 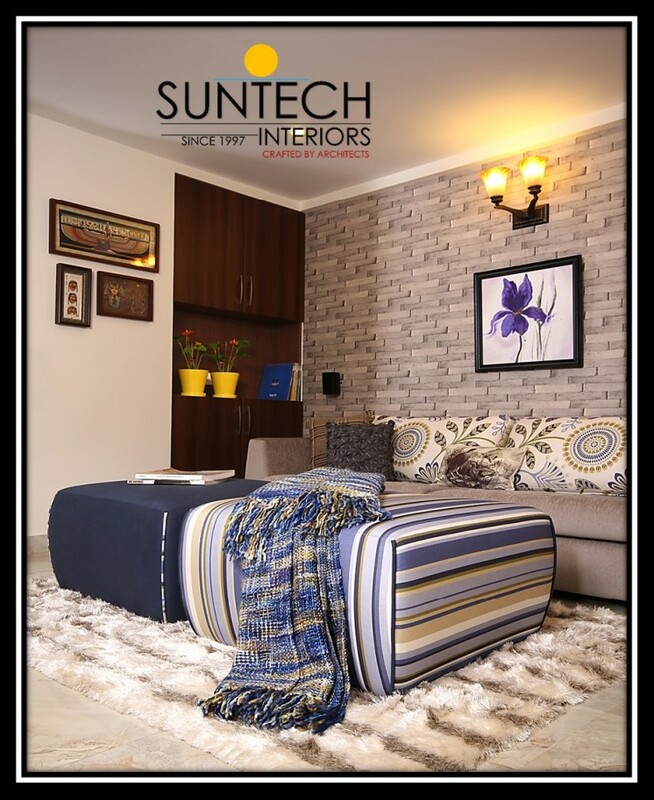 Before starting off with the execution, we provide a complete design to our clients both in 2D and 3D layout along with the color combinations and the various styles that would suit the needs of their home. 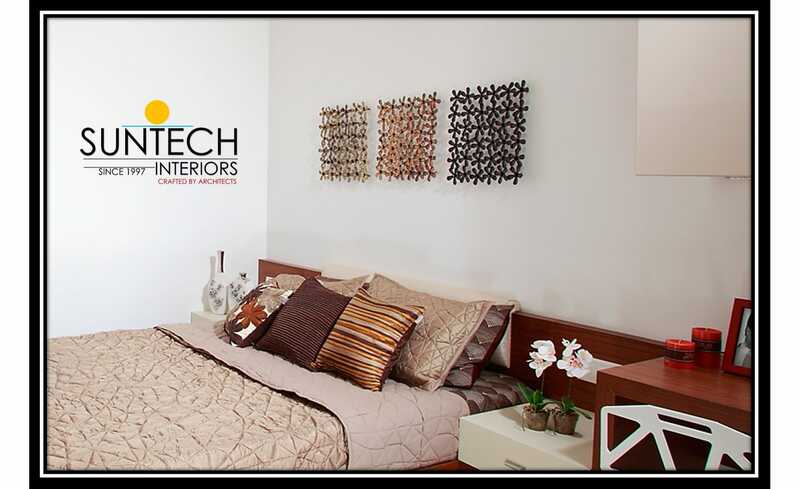 Once the client has approved of the same, the team would then proceed with getting that design executed. 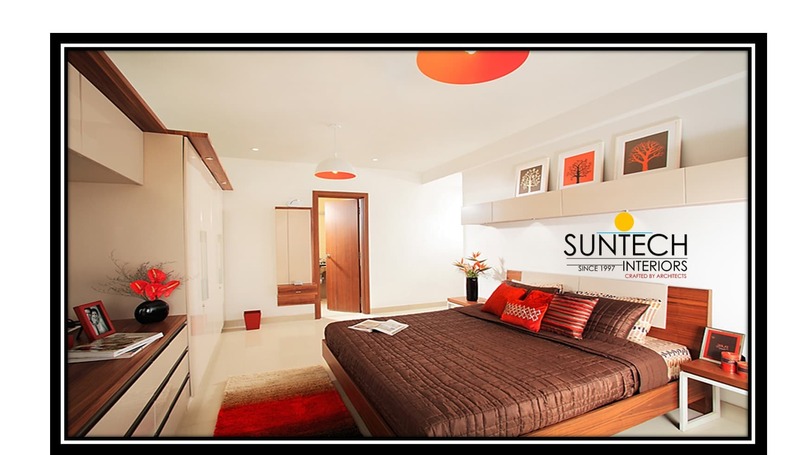 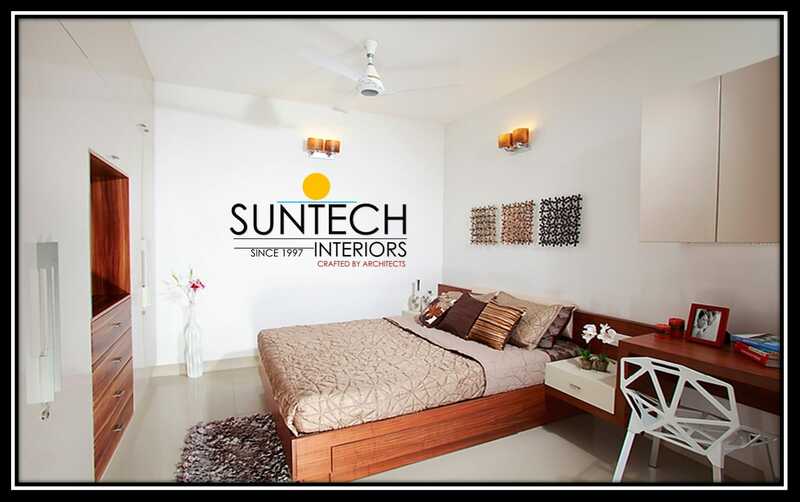 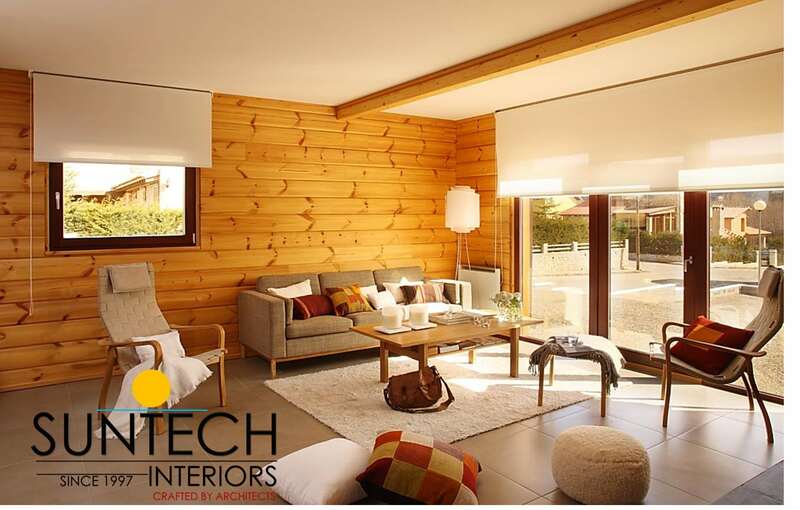 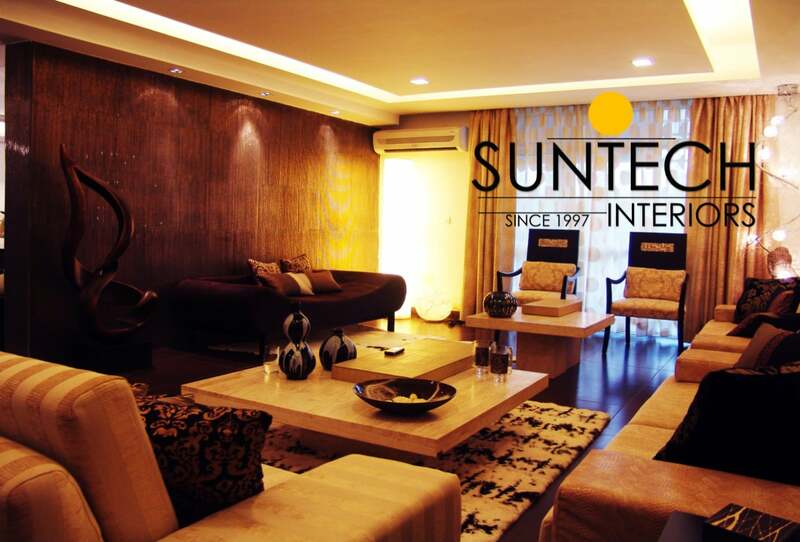 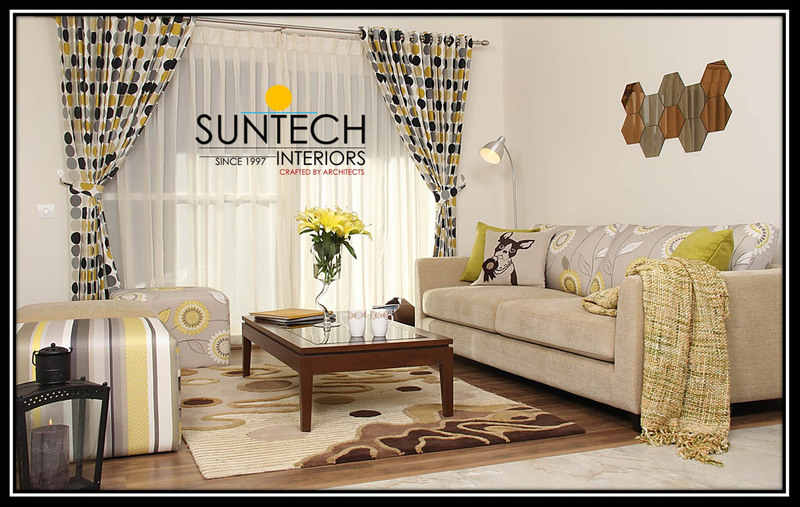 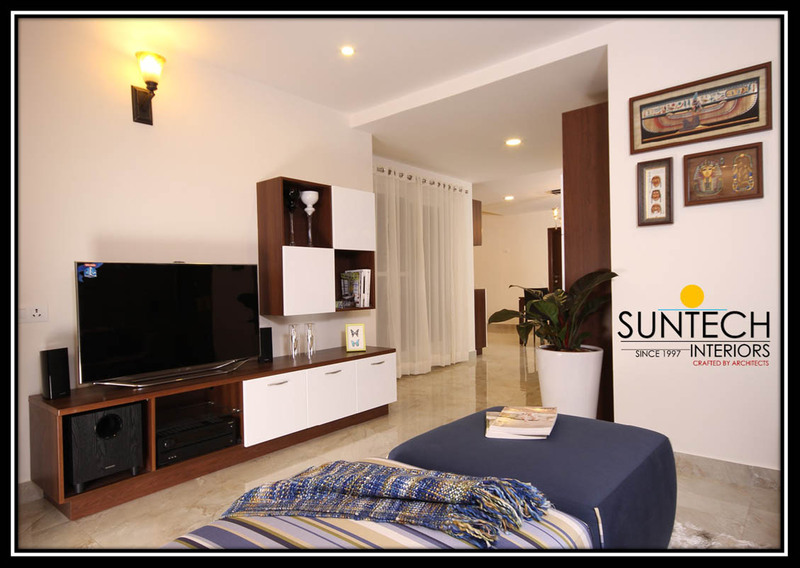 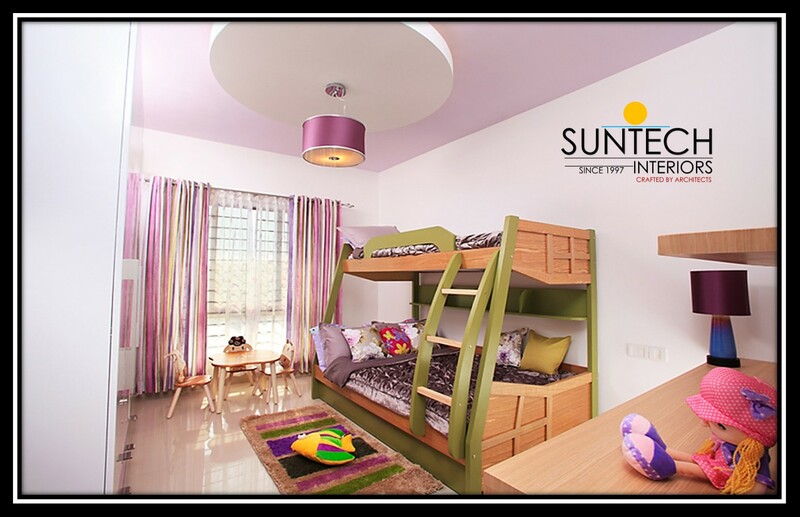 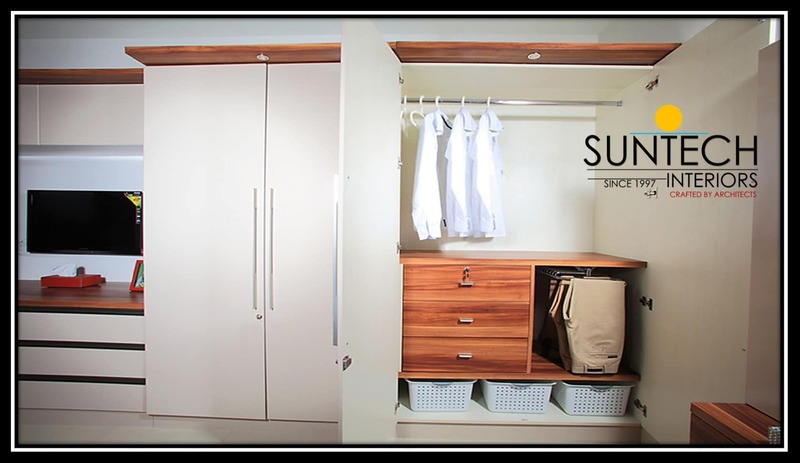 Suntech Interiors provides for an exclusive range of elegant and stylish kitchen modular designs. 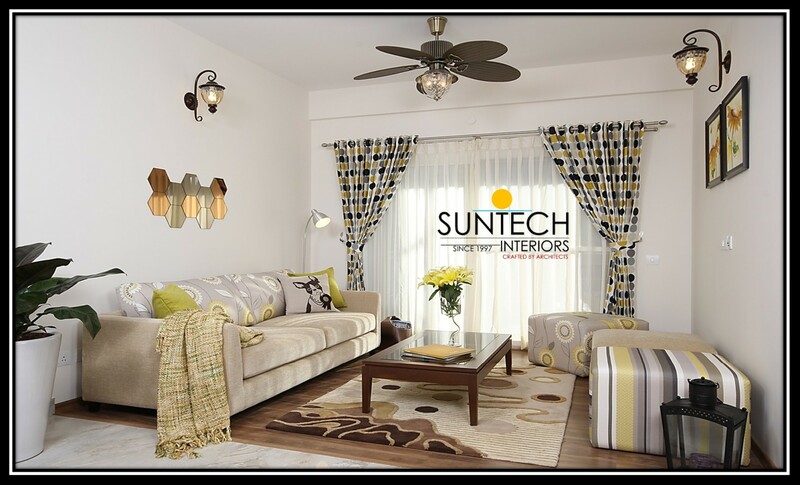 We provide for cutting edge technology platform that would allow the owners to visualize the décor items or the products that they would need in their kitchen and accordingly they can purchase the same from our stores. 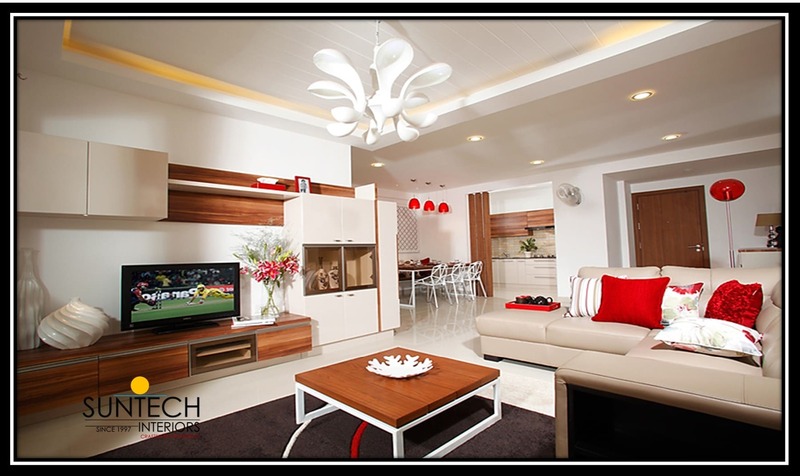 We understand the needs of every kitchen and agree that each of it is different hence the design would also be different that can include various kinds of part such as, the measurements and dimensions, cabinets, drawers, appliances placement and so on. 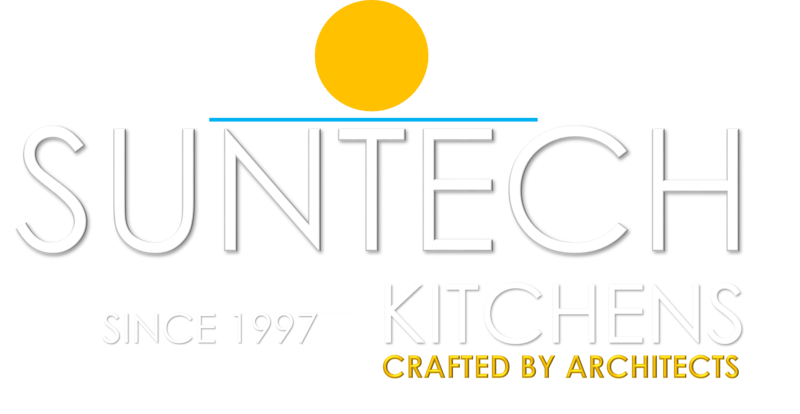 You can have a look at our collection of varied kitchen designs out here and it covers styles that range from retro, classic, country and modern. 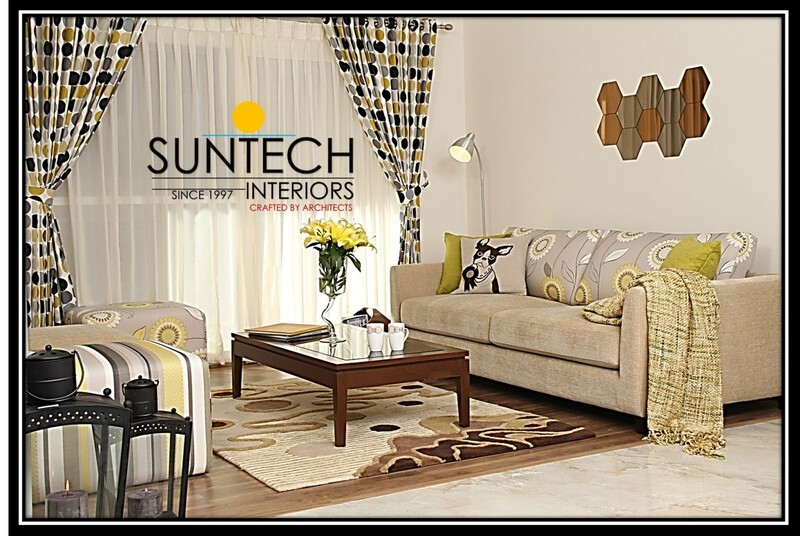 We do have a collection of region specific styles which you can blend in well with the theme of your home. 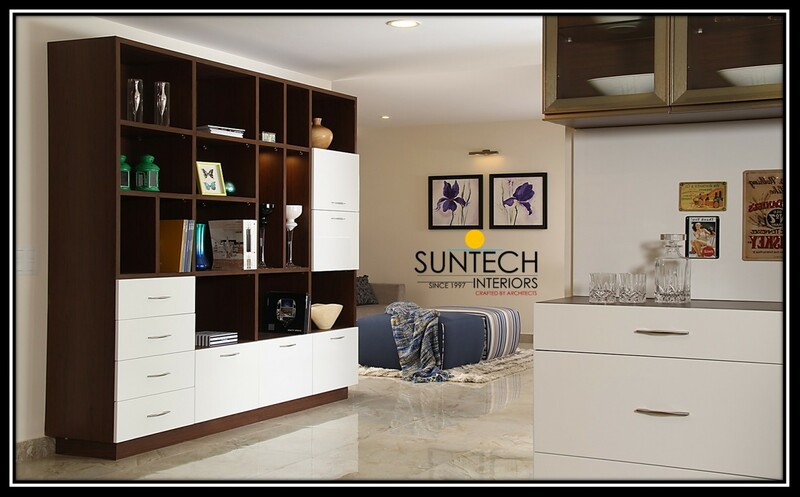 The design of the modular kitchen is sleek and as per the modern requirements hence it can blend well with the theme of your house. 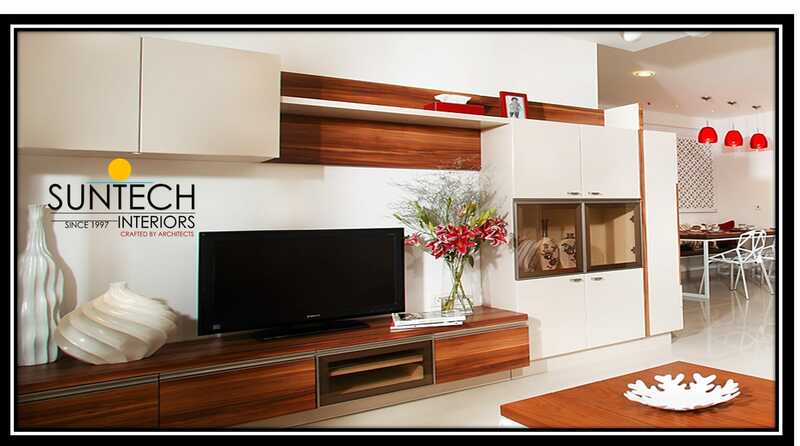 Modular kitchens are seen as a smarter option when you are looking out for a contemporary look for your overall house. 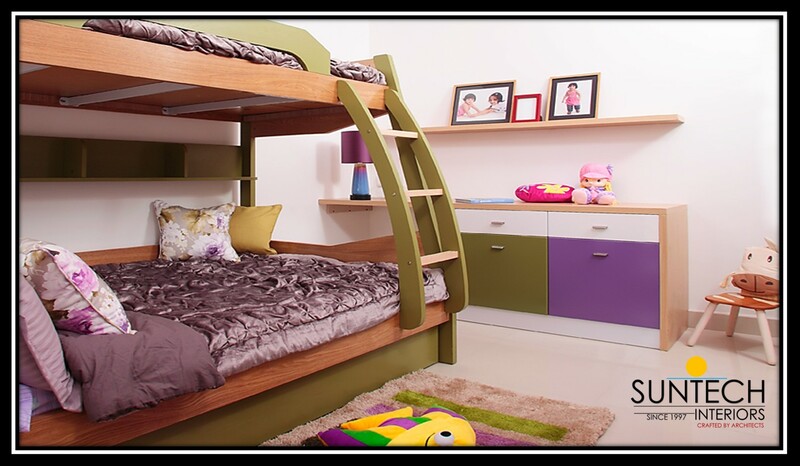 We provide for a lot more modern choices in comparison to just those kitchens built by the carpenters. 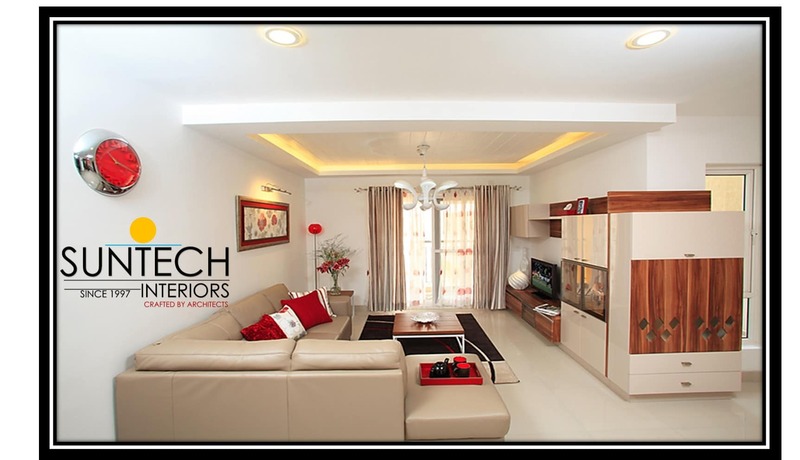 It consists of straight line designs as well as those sophisticated finishes that ultimately turn out to be more luxurious. 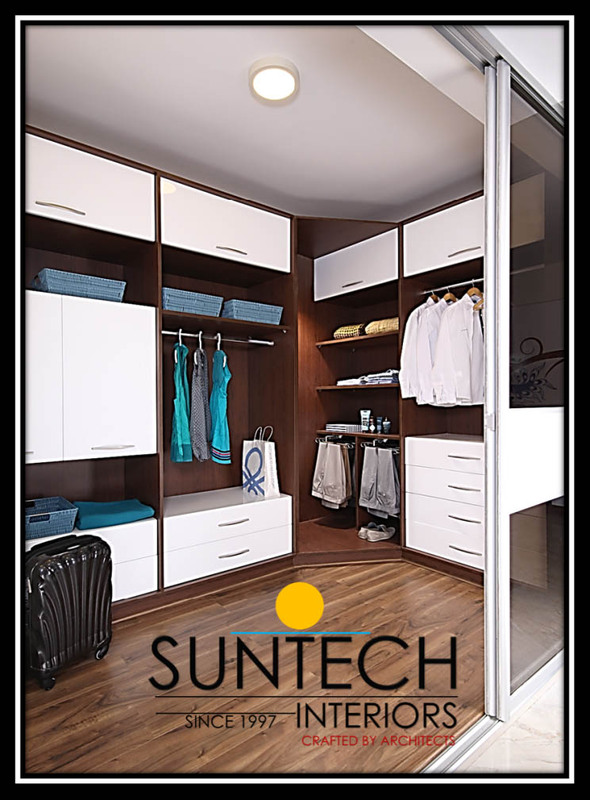 We have often seen that most of owners have this common doubt whether they can get modular kitchen units that would suit their kitchen layout and size mostly when it comes to smaller kitchens. 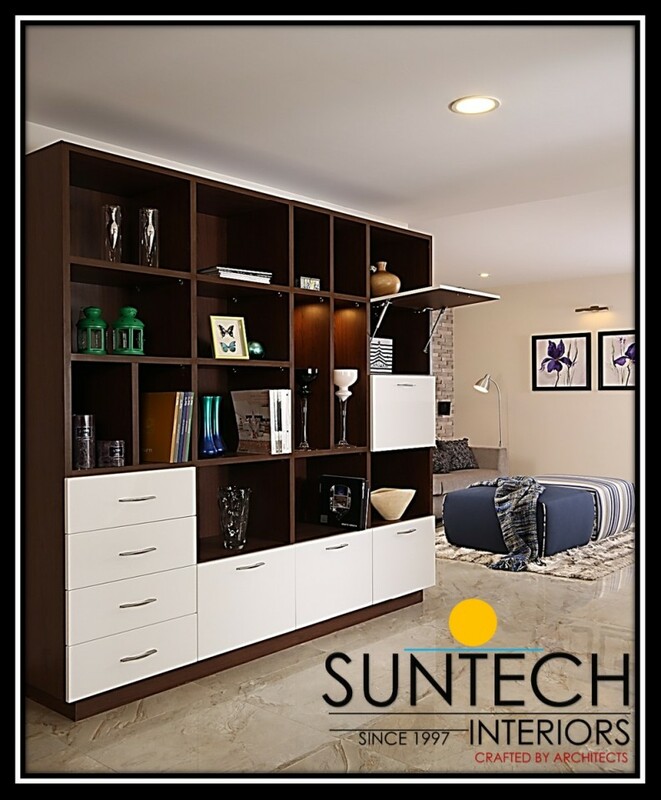 The answer to this is yes, since the main advantage of these modular built-in kitchens is that they are very much versatile having a combination of cabinets, trolleys, tall units, cabinets which are floor standing, certain dedicated shelf and many more designs that can suit the needs the home owners. 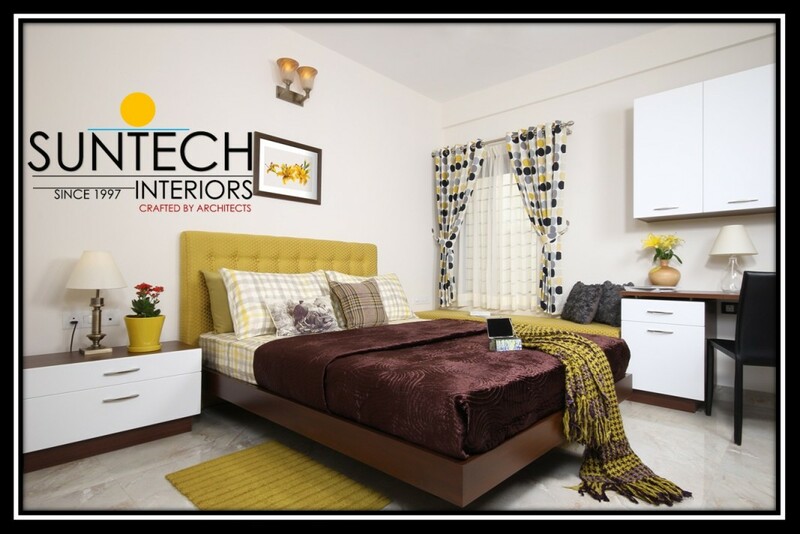 The designing is done in such a manner that the professionals would ensure that the storage and work flow is taken into consideration. 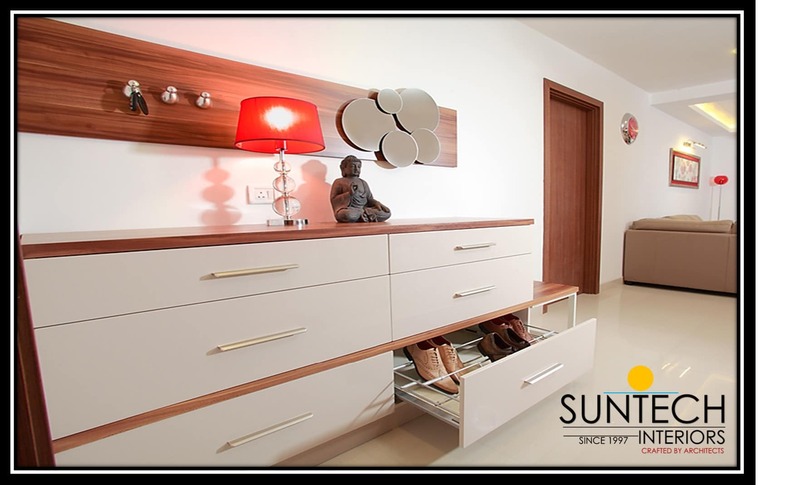 These designs do not have the risk of looking messy or cluttered since we have specially made systems such as the plate holders, compartments for cutlery, the built in bottle racks and so on. 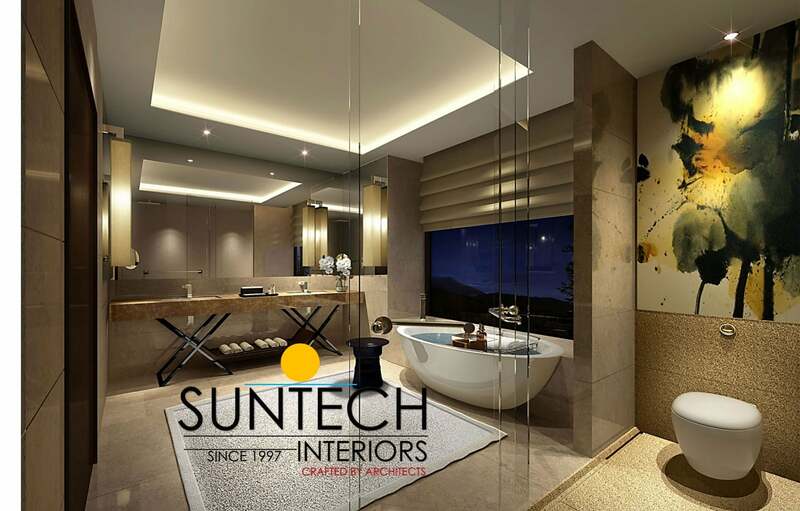 If there is any specific requirement from your end, then we can surely get that incorporated during the design stage itself. 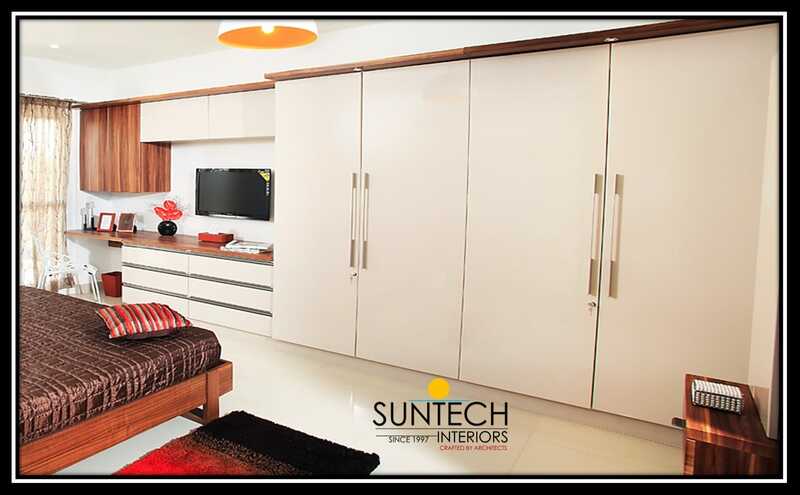 One can say that the modular kitchens are turning out to be live examples in terms of providing comfort as well as convenience.